We invite you to our special Christmas afternoon and evening on Wednesday 12th December. 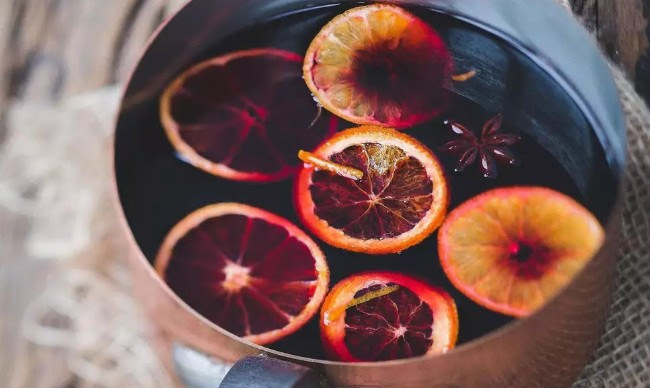 Join us to celebrate Christmas in St Andrews with a warming glass of spiced mulled wine, mince pies, and a cosy browse in the bookshop. Our booksellers will be on hand to give you plenty of bookish suggestions and advice, and we’re also offering a free present wrapping service with a gorgeous selection of wrapping paper. Admission is free, and we’d love to see you for some truly festive treats.